For some kids–when they hear Mardi Gras they think of parades, colors and masquerade masks–but Teche Center for the arts is trying to change that. 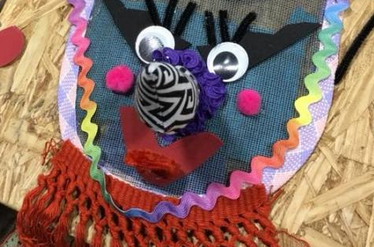 February 9th, they’re offering a traditional Mardi Gras mask-making class for kids to get educated and creative. Instructor Jackie Miller says the class helps Cajun Mardi Gras traditions continue to live on.